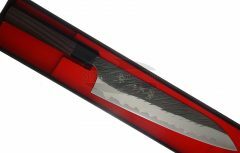 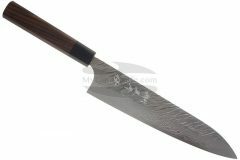 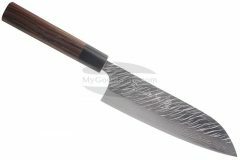 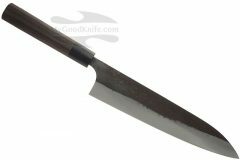 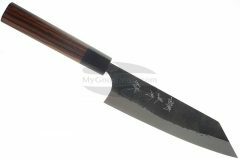 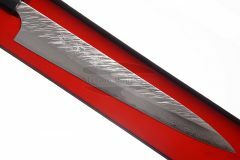 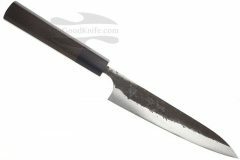 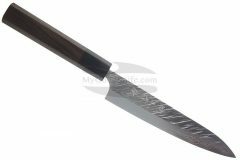 Buy japanese kitchen knives by master Yu Kurosaki online at MyGoodKnife. 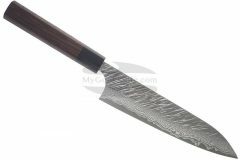 Yu Kurosaki is a blacksmith from Japan. 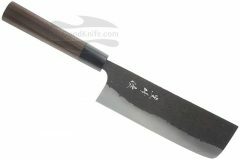 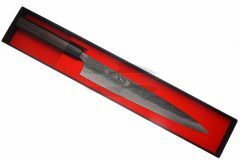 He is well known by producing very unique hammered blade design.